ASPADA has been operating a microfinance program since March, 1993 with a view to improve a savings tradition among the beneficiaries. This program was designed to achieve socio-economic development through individual savings and alternative income generating activities. To serve this purpose the members of the microfinance program are entitled to loans with flexible repayment facilities as per micro-credit regulatory authority rules and regulations 2008. 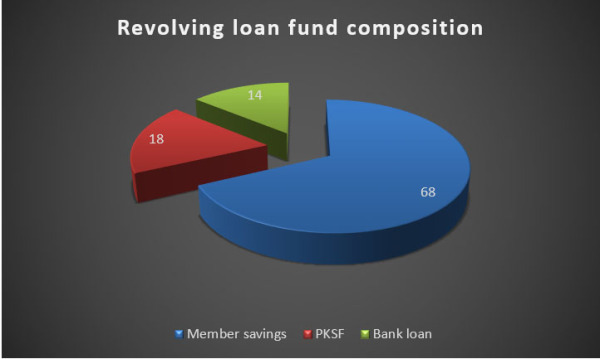 Currently we have near about 70000+ micro finance beneficiaries in 3300+ groups.